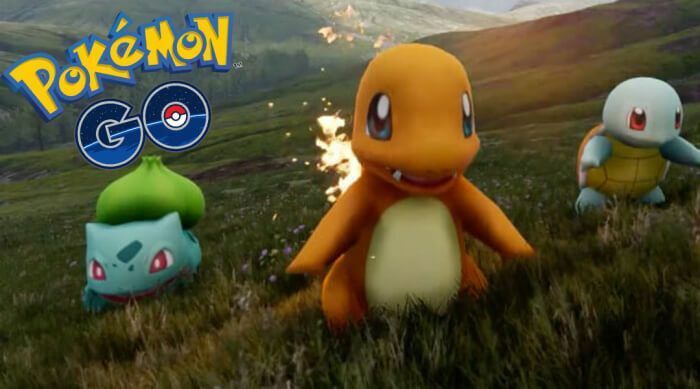 Last week, Brooklyn-based Nick Johnson was announced to be the first Pokemon Go player to catch all 142 currently available Pokemon in the United States. Johnson still needs to catch six rare Pokemon that are currently unaccounted for, in addition to three Pokemon that are exclusive to certain international regions. He is determined to make the Pokemon journey around the world to catch em’ all. Johnson and his girlfriend will be going on a free trip sponsored by Marriott Rewards and Expedia to complete the game. The two will fly to Paris on Friday evening to catch Europe’s exclusive Mr. Mime. Then they take off to Hong Kong in search of Farfetch’d, and then a day after that it’s off to Sydney for two days to catch Australia’s Kangaskhan. Marriott Rewards is covering the hotels in each city. You can follow Johnson around the world on Expedia.com’s Viewfinder blog or you can follow Johnson on Twitter.